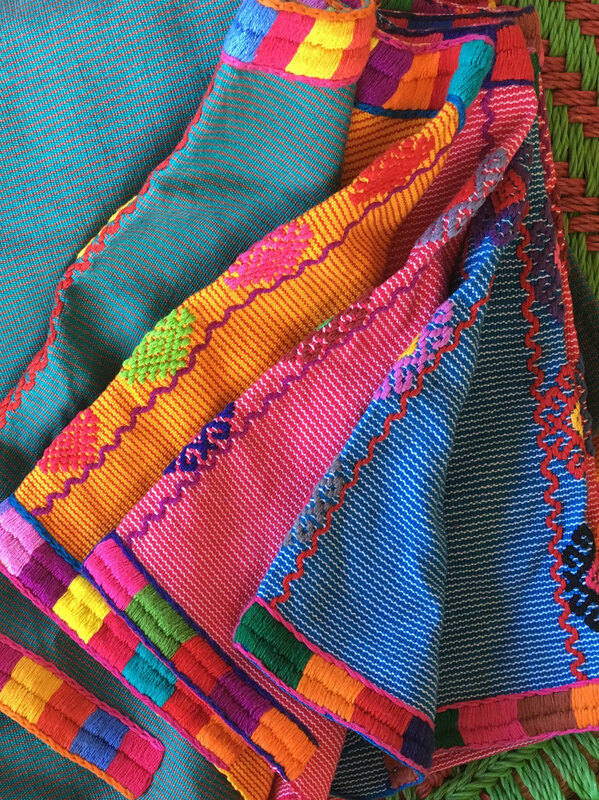 luxurydejavu says: As I love mostly every kind of Mexican and South American embroidery I had to select this wonderful colorful embroidery huipils from Guatemala. I love the colors and the easy fit. Just slip on, mix it colorful or even classic with a blue blazer.... These are very rare to find. 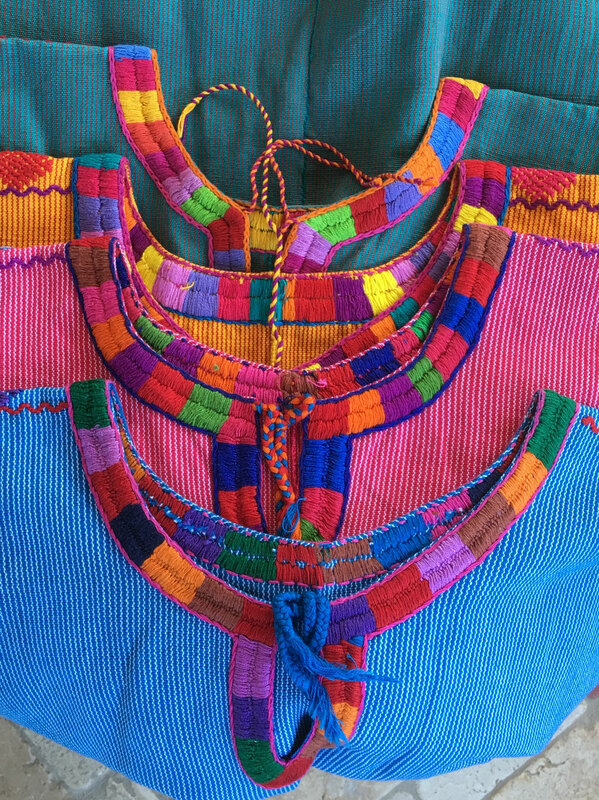 luxurydejavu says: As I love mostly every kind of embroidery I had to select this wonderful colorful embroidery blouse. I love the colors and the easy fit. Just slip on, mix it colorful or even classic with a blue blazer.... These are very rare to find. You can also wear it as a short Kaftan in Summer time. Please note that this piece of garment has been hand made and therefore might have some minor imperfections which is part of the story. 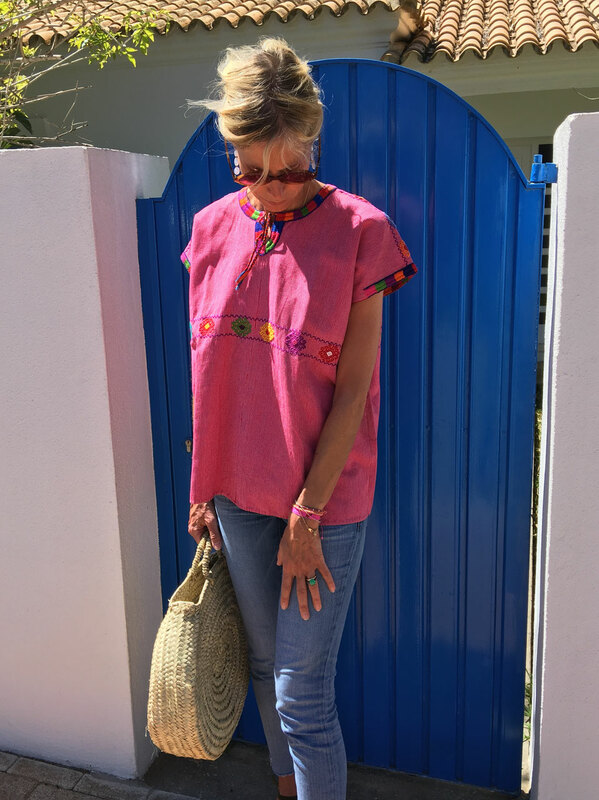 luxurydejavu says: As I love mostly every kind of embroidery I had to select this wonderful colorful embroidered kaftan. I love the colors and the easy fit. Just slip on, mix it colorful or even classic with a blue blazer.... These are very rare to find. You can also wear it as a short Kaftan in Summer time. Please note that this piece of garment has been hand made and therefore might have some minor imperfections which is part of the story. 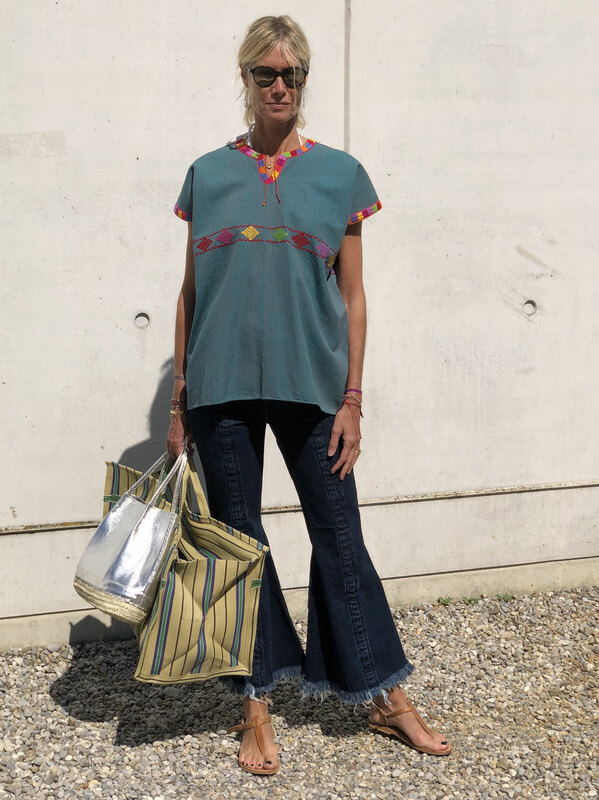 luxurydejavu says: As I love mostly every kind of embroidery I had to select this wonderful colorful embroidered kaftan blouse. I love the color and the easy fit. Just slip on, mix it colorful or even classic with a blue blazer.... These are very rare to find. You can also wear it as a short Kaftan in Summer time. Please note that this piece of garment has been hand made and therefore might have some minor imperfections which is part of the story.